Arundo donax is a perennial grass that contains some psychoactive chemicals, among which are DMT, bufotenin, and 5-MeO-DMT. The concentration of those drugs varies significantly and is usually quite subpar when compared to other psychedelic tryptamine-containing plants. There’s a long history of it being used for both drug and non-drug purposes. 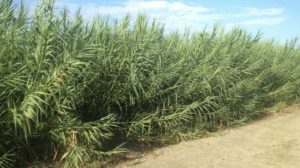 Once you reach multi-gram extract doses, particularly of the rhizome or roots, you probably can receive effects as long as the plant sample is adequate. From the few reports that exist and the concentrations that have been reported, alternative plants are superior. Not currently available due to a lack of information. If you were to extract any of the psychoactive drugs, you could receive more significant effects. The problem with using A. donax for extraction is that the concentration is highly variable with a trend towards low. 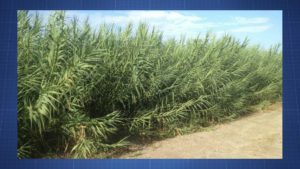 One report of its oral effects (50 mg of extract + P. harmala) stated no psychoactivity could be detected, but it did cause an allergic reaction. Another report with a smoked blend of A. donax and P. incarnata (passion flower) claimed it offered some visual effects (e.g. color alteration) and psychedelic-like bodily sensations (a “body buzz”). It may possess antibacterial and antiparasitic properties. The main drugs of interest are DMT, DMT-N-oxide, 5-MeO-NMT, bufotenin, and 5-MeO-DMT. All of those have been found at varying concentrations and at least most of them could exert notable psychedelic activity. From the examinations that are available, the underground portion of A. donax contains more alkaloids than the aerial portions. Samples from the Middle East, Central Asia, and South Asia appear to contain more alkaloids (incl. DMT) than samples from the United States. Other drugs that may be present are gramine and bufotenidine, two primarily toxic substances. DMT, DMT-N-oxide, bufotenin, and 5-MeO-DMT would all likely operate as 5-HT2a agonists. Other mechanisms noted for plant extract include histamine release and nicotinic acetylcholine antagonism (at least muscular). 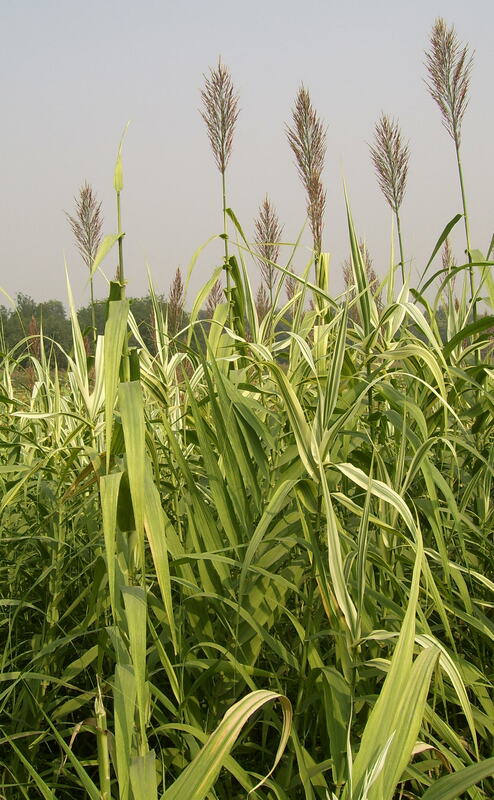 Arundo donax is believed to at least originate in the Mediterranean and Western Asia region. Cultivation began thousands of years ago in the Middle East (incl. Egypt) and many parts of Central, South, and East Asia. Instruments, such as flutes, have been been widely made from the plant and it is still used for this reason. Cultivation for the purpose of making instruments may have been taking place around 1000 BC. Along with making instruments from the grass, it was reportedly used for practical purposes like building fences. Egyptians used it as lining for underground grain storage containers around 4000 BC and there are claims that it was used to wrap mummies. There is some speculation that Soma was made from a combination of P. harmala and A. donax. If this is true, it may have been used for millennia in religious settings by various cultures around Central Asia, South Asia (e.g. India), and the Middle East (e.g. Iran). Of course, it is also speculated Soma was P. harmala by itself, Amanita muscaria, Ephedra sinica, or Psilocybe cubensis. Another alleged spiritual use of the plant was by Sufi practitioners who would (and may continue to) combine it with P. harmala. The limited literature surrounding A. donax repeatedly suggests at least some ancient cultures may have employed it similarly to ayahuasca by mixing it with MAOIs from P. harmala. 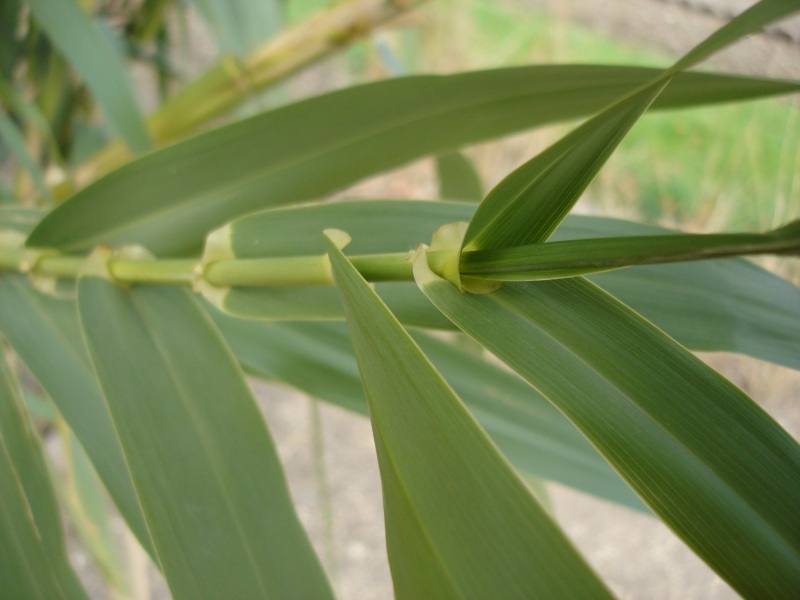 It was taken to deal with edema (rhizome), cancer (root or rhizome), and genital infections. Ayurvedic medicine recommended it to cause diuresis, reduce lactation, and increase menstrual discharge. The plant was introduced to the Los Angeles region of California in the early 1800s. 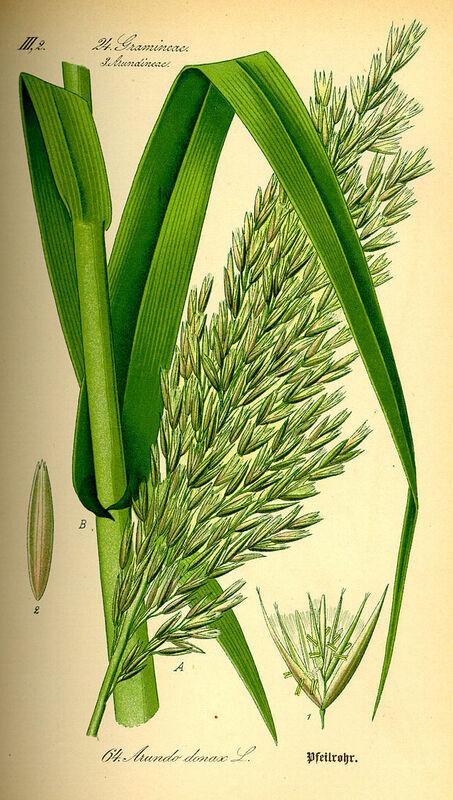 It has since been cultivated throughout the southern United States. 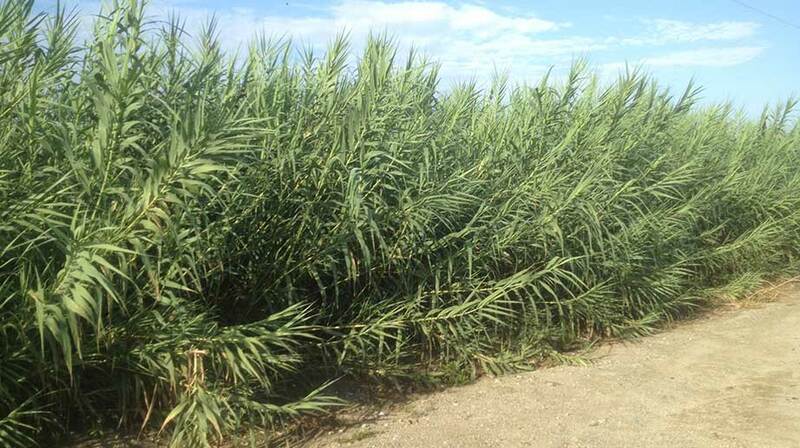 It has also escaped cultivation, reaching as far north as Virginia and Missouri. Most of A. donax’s use has nothing to do with potential psychoactive effects. 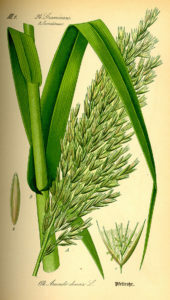 The plant can be used in the creation of instruments and in construction. It could also be used as an energy source. Ayurvedic medicine continues to include it. Cardiac and respiratory concerns exist with the plant. It may possess curare-like activity. As to what dose would be dangerous, that isn’t clear. Gramine is reliably present at notable concentrations, which could be an issue, although its toxicity in humans has yet to be elucidated. 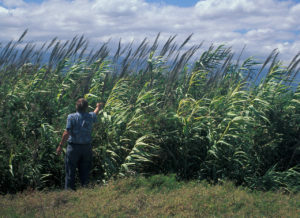 One of the few reports of its use suggests allergic or toxic effects could appear prior to any target psychoactivity being obtained. For this reason, avoiding plant and crude extract administration is worthwhile. (1982) Isolation and identification of alkaloids from Arundo donax. (1972) Occurrence of psychedelic substances in some indian medicinal plants.